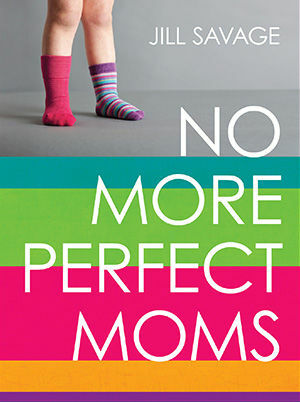 Identify and remove the Perfection Infection from our parenting. Really know each child so we can fully embrace their unique design. Release our children from unrealistic expectations. Answer the questions our kids are silently asking in a way that gives them the courage and freedom to be themselves. Written in a passionate, candid, and personal way, the authors will instill within you hope and contentment. You'll be inspired to apply the practical, realistic, and relevant ideas and tactics Jill and Kathy share. "Who knew mothering would be so hard?" Increase your confidence in social settings when you stop the comparison game. Combat isolation when you find or build a mothering community for mutual support. Deepen your friendships when you learn from, pray for, help, encourage, and share with one another. Strengthen trust when you drop your friendship baggage and forge new relationships with a new mindset. 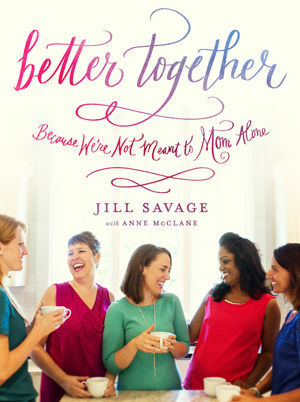 Increase your joy as you discover you are truly a better mom when you don’t mom alone. Let’s not make mothering harder than it has to be. Dive into this storehouse of creative ideas for how to make mothering easier, richer, and more fun than you ever thought possible. Change your unrealistic expectations to realistic expectations in order to better manage everyday challenges. Give grace and love to your husband and children even in difficult family life circumstances. Increase your confidence when you resist the urge to compare your insides to other women's outsides. Discover the beauty of grace when you stop judging yourself and stop judging others. Find freedom from disappointment when you embrace your real family, your real challenges, and your real, but imperfect, life.